The featured image is from the Vespa press kit, source. Piaggio, the Italian automotive company that makes various lightweight vehicles like Vespa scooters and Moto Guzzi motorcycles, recently revealed its newest development: a personal delivery device called the Gita. The Gita is designed to follow a human, or to move autonomously along pathways it has already travelled. The cargo carrier is not an artificial intelligence robot: it does not make decisions on its own. However, with its two mountain bike-sized wheels, it can move independently and avoid obstacles in real time using built-in sensors and cameras in “Follow” mode to follow a human guide . 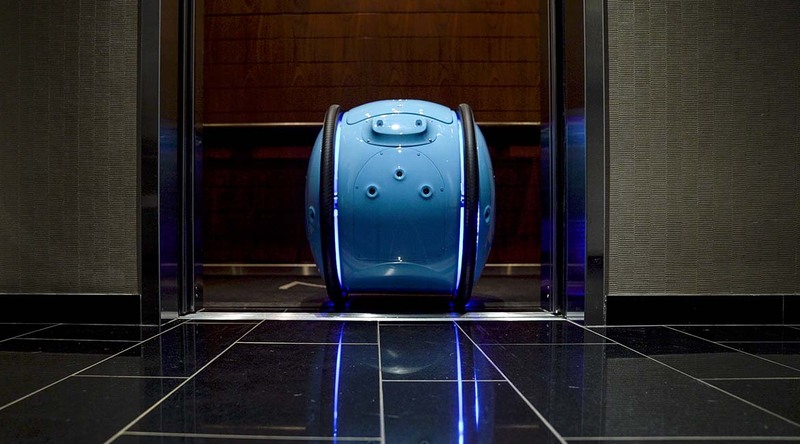 The almost spherical-shaped Gita is 26 inches tall and can carry loads up to 44 pounds, with a storage volume of about 2,000 cubic inches—the equivalent of a case of wine, a loaded backpack, or two stuffed grocery bags. The battery lasts up to eight hours of continuous use at walking speeds, but it dies quicker if pushed to its max speed of 22 miles per hour, approximately the speed of someone running or riding a bike. It has a smooth, shiny surface broken only by large rubber treads and an assortment of cameras that help the Gita navigate. A small compartment is accessed via a hatch on the top. The cargo carrier can communicate using lights, sounds, and a touchscreen interface to stay in touch . The robot also comes in red, yellow, green and gray and colour-matched LED lights encircle the fenders. The design team recently made the decision to off-load lidar, a range-finding sensor used in self-driving cars, in favour of a computer-vision system. Cost was one factor, but function was another. Gita’s goals do not really require lidar-level accuracy for now, since it just follows humans to determine its route . The cargo carrier has a fingerprint-enabled security lock integrated onto the lid, along with a touchscreen to program its movements. The system was introduced for security reasons especially when Gita is in autonomous mode without a human guide. Another problem faced by the designers is the unstructured environments of pavements, unlike roads where there are well-established rules, lane markings and traffic signals to guide autonomous vehicles using them . Starship Technologies, an Estonian company started by Ahti Heinla and Janus Friis, two of the founders of Skype, has developed a similar product. Starship developed a suitcase-sized robot. It has six small wheels, travels at 6 km/h and holds 22 pounds of cargo. Rather than following a human being, it navigates using cameras and ultrasonic sensors. A remote operator can take control of the robot to supervise tricky moves such as crossing roads. 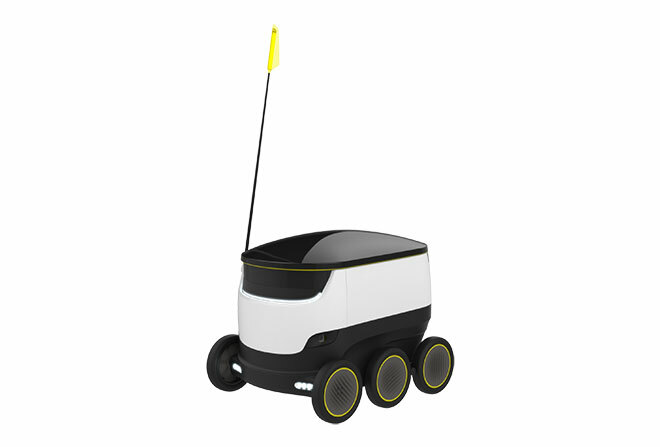 Starship already has dozens of these robots trundling around delivering packages, groceries and meals to customers in several European cities, and also in Washington, DC, and parts of Silicon Valley . Piaggio is not thinking about delivering food like Starship Technologies. It envisions the Gita assisting maintenance, gardening and custodial workers, and others who must cart heavy things around to get their job done. The robot could be of good use in resorts, senior living quarters and school campuses. 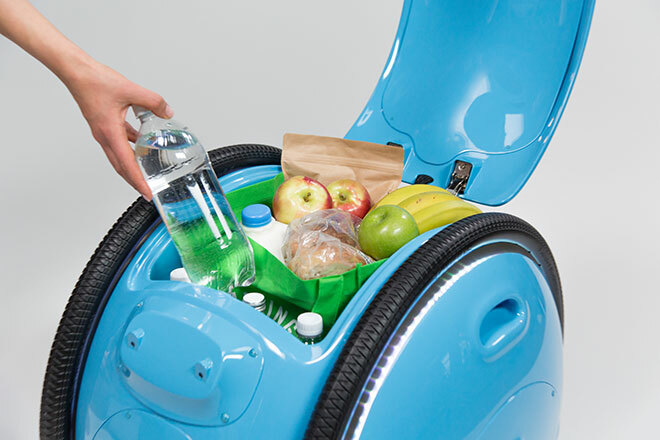 It could help carry groceries home, carry bags while shopping, or help shuttle supplies across a huge office. It could make it easier for elderly people to get around and still have the things they need close by . The Gita image is from the Vespa press kit, source. The image of the Starship Technologies delivery robot is from Wikipedia.org, source. 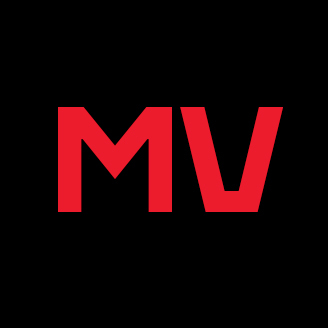 CC License 4.0.